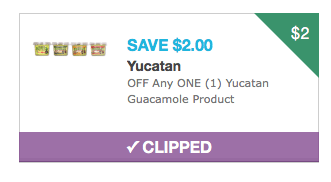 $2 Yucatan Guacamole Coupon- Possible $1 Organic Guacamole and Possible FREE Reg. Guac- Print Now! Yay! 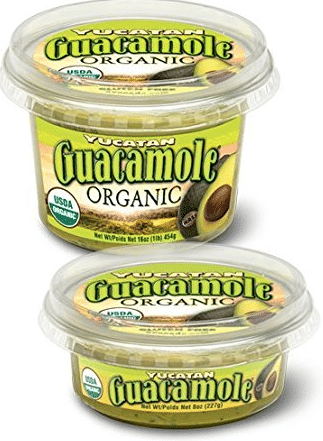 A new high value Yucatan Guacamole product coupon has been released! I love Yucatan as they have organic varieties and their guacamole is smooth (which my kids prefer) instead of chunky. 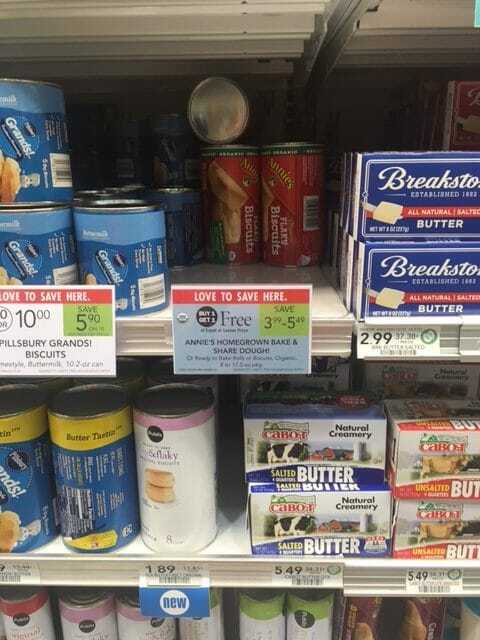 Publix shoppers, head there now through Wednesday for a BOGO sale on Annie’s refrigerated baking products like their cookie dough, cinnamon rolls and flaky biscuits. Pete and Gerry’s Organic Eggs $2.99 dz. 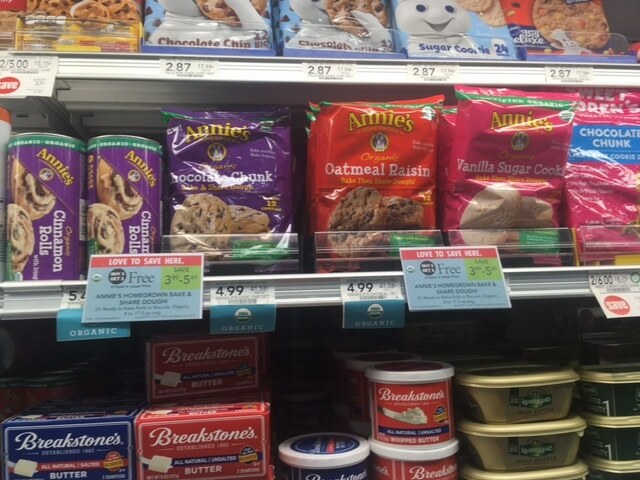 at Publix (reg. 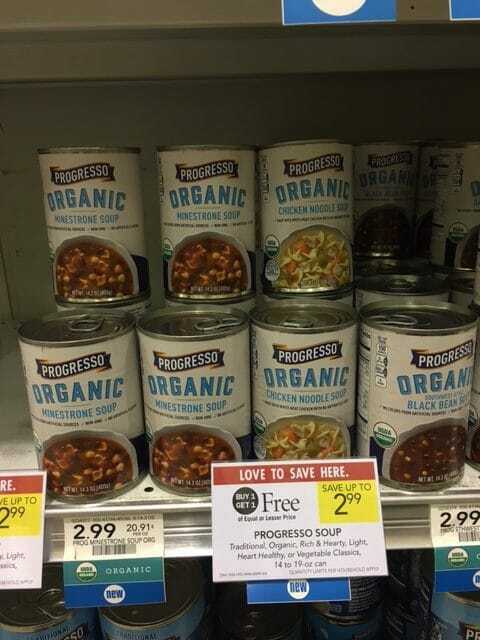 $5.99) Stock up Price! 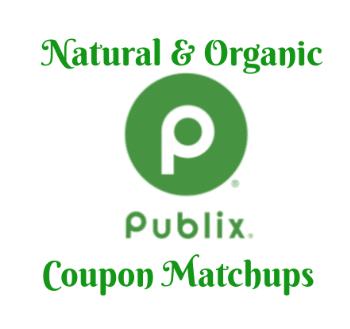 If you have time today to make a quick trip to Publix, you can score some super cheap deals with two of the new organic coupons that were just released, with this BOGO sale. 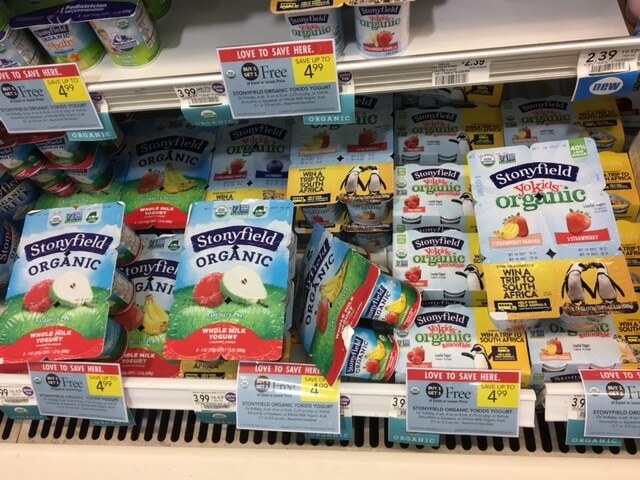 Through today, Publix has Stonyfield organic yogurt multipacks on sale for BOGO! 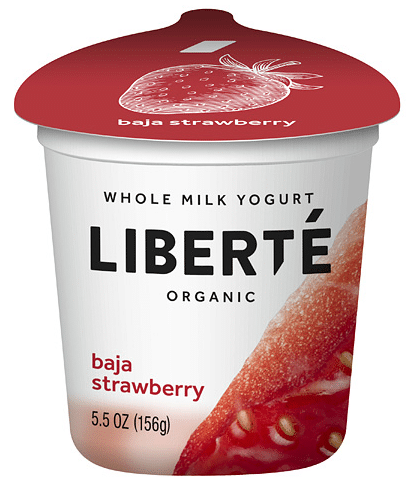 Combine it with this $1 off any Stonyfield organic YoKids, YoBaby, or Whole Milk multipack, 4 ct.+ coupon for an even better deal! 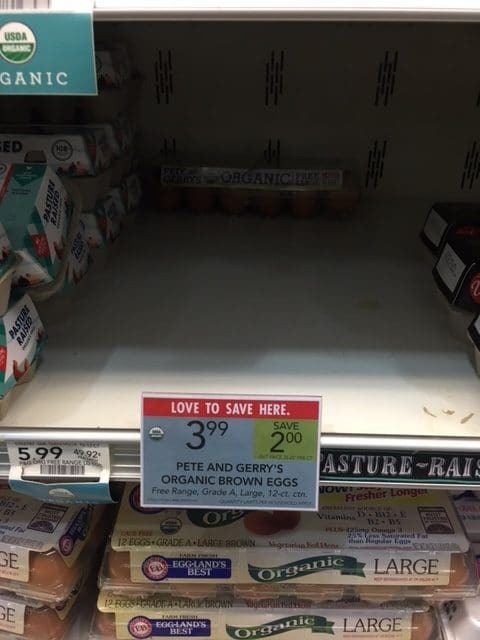 Through 8/23, Publix has Pete & Gerry’s organic eggs on sale for $3.99 for a dozen free-range, organic eggs. Pair this sale with the below coupon for a hot deal!